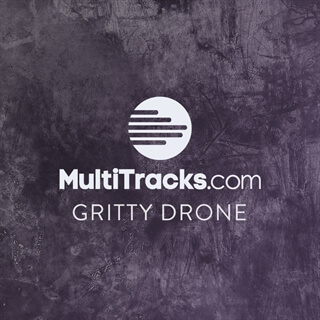 Gritty Drone was created by Tyler Prange as a grungy approach to the classic 1-5 drone pad. With gritty tones, rich overdriven swells all mixed together with shimmer reverb this bundle really pushes the envelope of a drone pad. With a Low, Mid and High option, you will always find a pad that fits the mood of your song!